Gaelic "Glen Glasach" - "glen of the grey-green place". Visitor centre now built. Booking ahead is essential between November and March. Revival and Drivers (take a sample home) tours (£5) at 10.00, 11.00, 13.00, 14.00 and 15.00 - Monday to Sunday May to September, Monday to Friday rest of year. 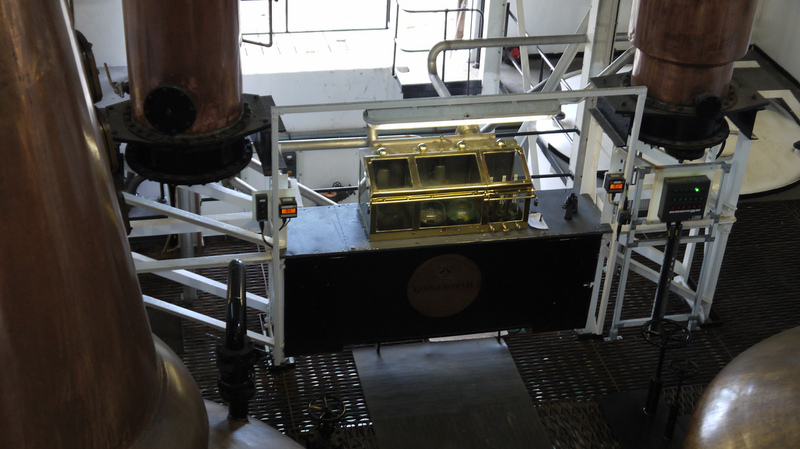 The Behind the Scenes tour (£35) gets you to more of the distillery - it needs to be booked in advance. Other tours available, see website. Bottle your own facility available. 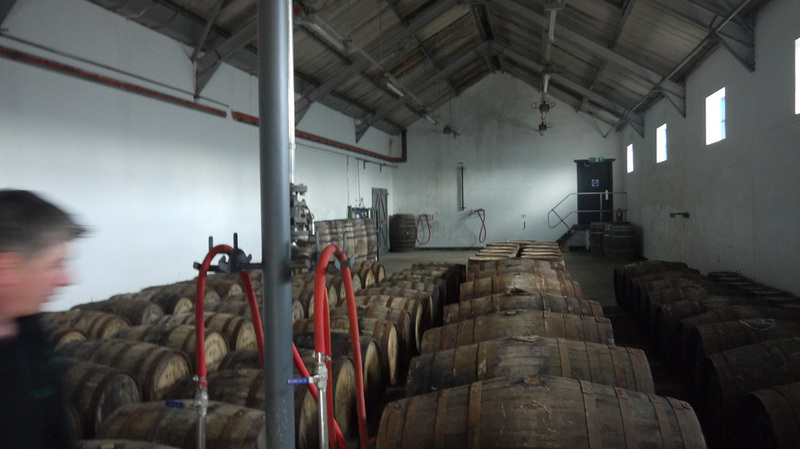 Silent Season from mid July until mid August when photography is allowed inside the mash and still areas and a view into one of the Dunnage Warehouses (both not allowed during production for Health & Safety reasons). 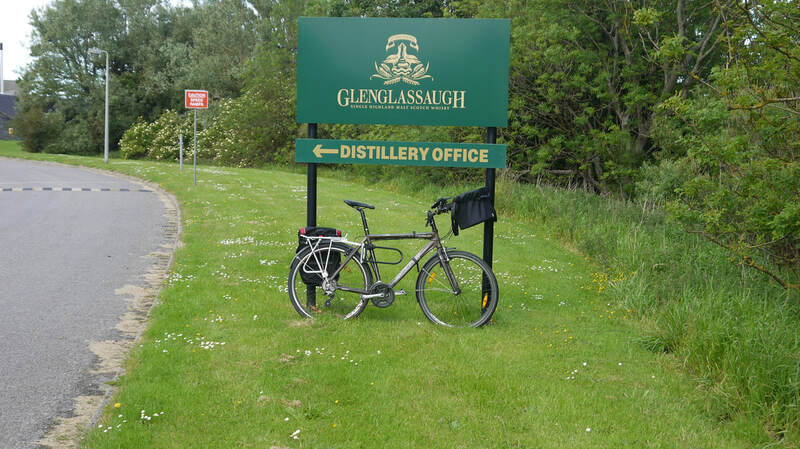 Glenglassaugh has had a rather chequered history, having been silent for more than half of its life. Built by Colonel James Moir in 1875, the Glenglasaugh Distillery Co passed to his nephews on his death, one of whom died in 1892, and the distillery was sold to Highland Distillers. It was silent between 1907 and 1931 and some buildings were used by the military during WWII. There is some doubt as to whether there was any distillation between 1931 and 1936, but by 1960, the owners decided to effectively build a new distillery on the site with two much larger stills. 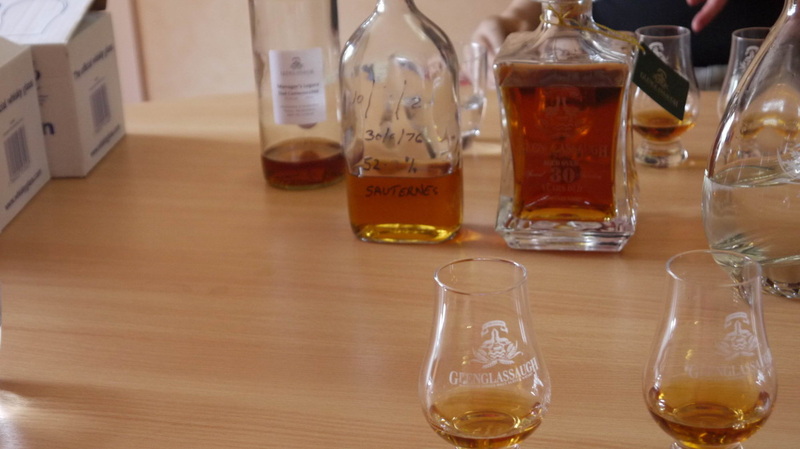 Glenglassaugh contributed to Cutty Sark and Famous Grouse, but was regarded as too complex a malt to fit into the blends easily, so with the downturn in the market it was an obvious candidate for closure in 1986. During the next 20 years the dwindling supplies of ageing whisky gained a growing reputation and over 20 years after closure, Russian Scaent Group bought the distillery, refurbished it and started production again in 2008, but they didn't own it for long, selling to the BenRiach Distillery Company who had acquired BenRiach in 2004 and Glendronach in 2008 bought Glenglassaugh in 2013. They in turn were bought by Brown-Forman (owners of Jack Daniel) in 2016. 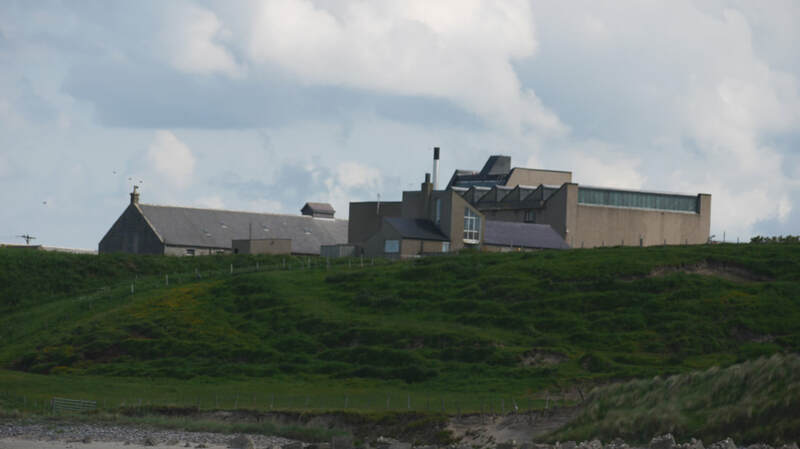 Glenglassaugh Distillery is just off the A98 Portsoy to Cullen road, a couple of miles from Portsoy. ​Glassaugh Station closed in 1953, and the line between Portsoy and Cullen in 1968, the nearest stations are Huntly (HNT) (19 miles) and Keith (KEH) (15). Live Train Times: HNT, KEH. Maps before and after the building of the distillery and the railway. National Cycle Route 1 passes through Portsoy, and follows the A98 until a mile before the Distillery. Glenglassaugh have a big hole in the distillery's stock because of the length of time the distillery was silent (1986 to 2008) before being bought by the present owners. 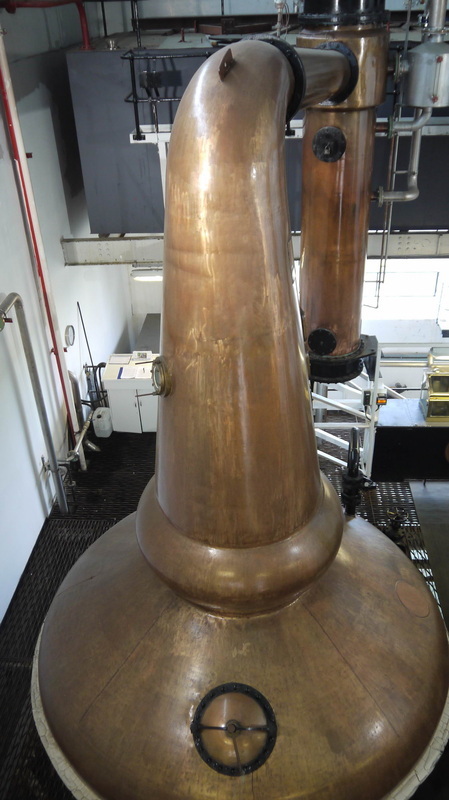 The first spirit distilled by the new owners became whisky in December 2011, and was bottled in December 2011. 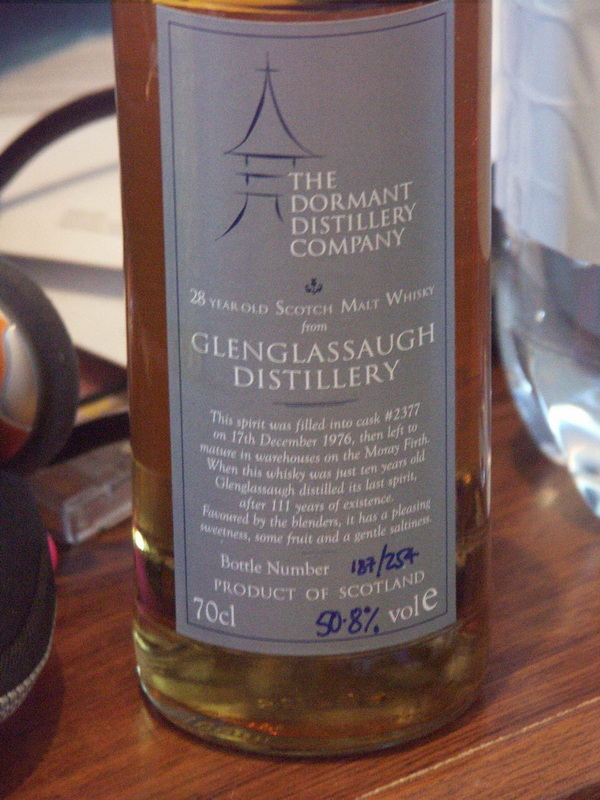 Prior to this Glenglassaugh had been selling spirit - initilaly calling it the "The Spirit Drink That Dare Not Speak Its Name". Older whiskies are also available ranging from 30yo to 51yo together with single cask bottlings. The range of new whisky consists of Revival (46%); Torfa (peated - 46%); Evolution (50%); and Octaves Classic/Peated at 44%, using smaller casks to accelerate maturation. 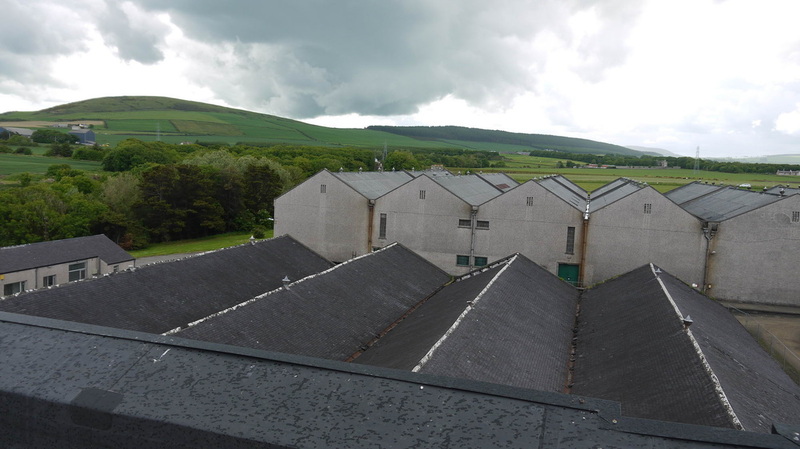 Glenglassaugh Distillery from the roof! 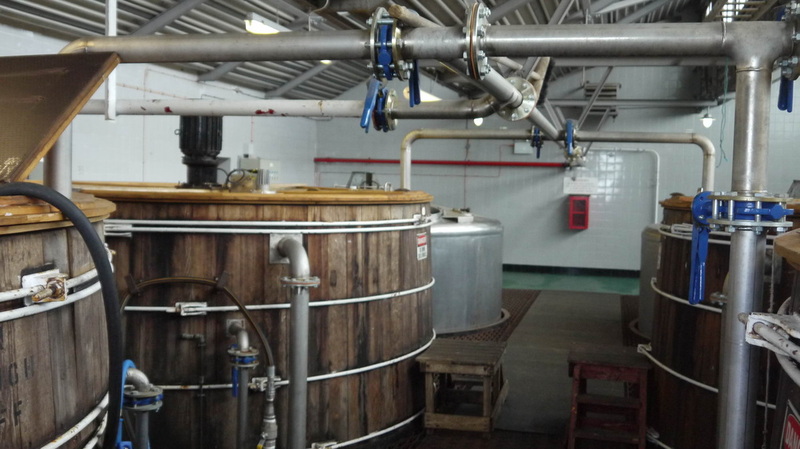 Washbacks - showing both wood and steel - only the wooden washbacks are currently in use. Photos on this page were taken by me. Click on photo to enlarge. 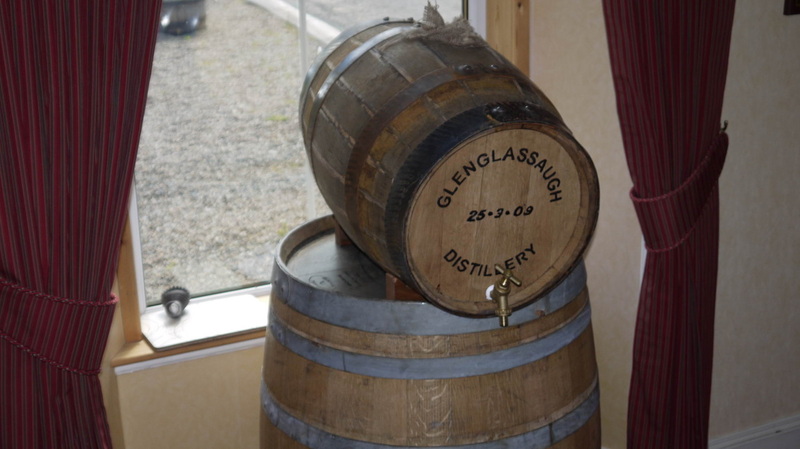 Full size versions of all my photos of Glenglassaugh Distillery are available on Flickr.